The client is a Contract Research Organization and is involved in offering services of drug development and discovery. They handle the drugs and the species for testing in their laboratories. The client operates on a large scale, with tests conducted on the drugs and the species in the laboratories. Therefore, as a large scale contract research organization, they need to maintain the temperature and humidity of the biological specimens inside the clean rooms of the laboratories. It is essential for the client to integrate the temperature and humidity sensors with a GPS device, to monitor the temperature and humidity levels in the clean rooms and also maintain them within the thresholds specified. 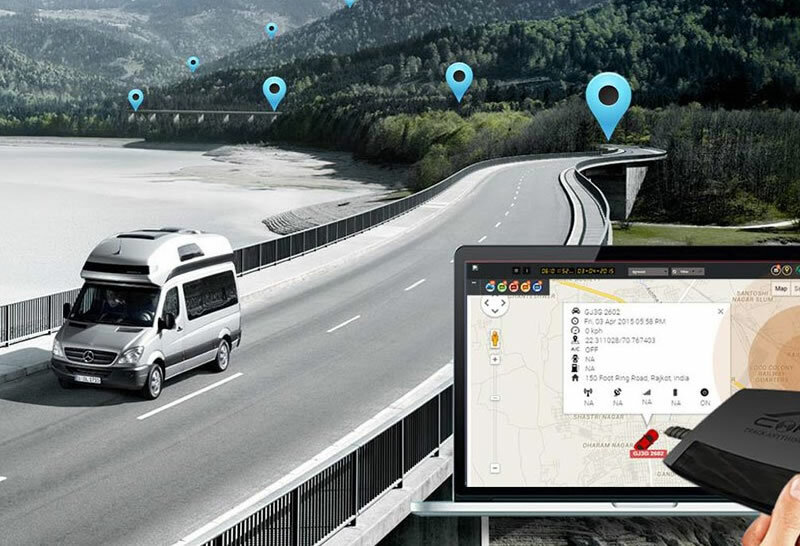 Trinetra Wireless provided the solution, after the Trinetra team made an in-depth analysis for providing the right solution to them. Real time updates of temperature and humidity values inside the clean rooms that are adjacent to each other, were provided with a cost effective monitoring solution, by integrating two temperature and humidity sensors with a single Trinetra device. A specialized solution has been provided for clean room monitoring using Trinetra’s fleet management software. The client can set separate groups to monitor the performance of the clean rooms. This system also provides quick insights as and when required, by analyzing the strategic data gathered by the monitoring devices. The real time updates obtained from the clean room monitoring system at the laboratories increased the reliability for the company and it also ensured the safety of the lab products. 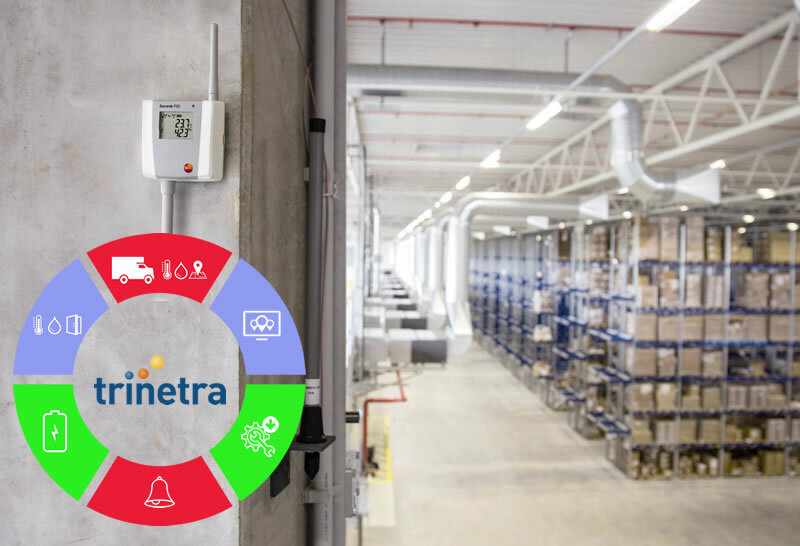 Trinetra’s solution helps the company to ensure temperature and humidity values do not cross the thresholds set, which in turn avoids critical discrepancies. An improved clean room monitoring solution. 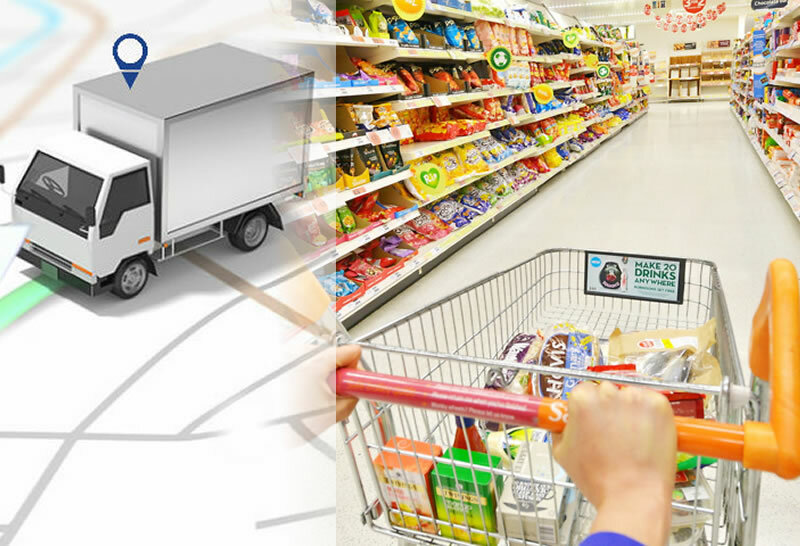 The client is owning retail chains and maintaining a large fleets of vehicles which serves as the important transaction of goods for their hyper market chains.